The festival features the latest and greatest in tiny home living trends! In addition to the tiny structures, the festival brings a lineup of more than two dozen leading experts in the Tiny House movement. The event will also showcase local food trucks, mobile boutiques, artists and home-related businesses, plus free activities for children and more. 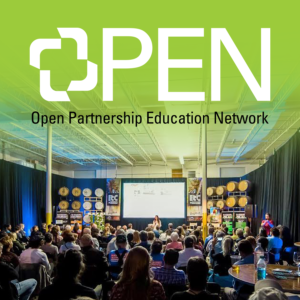 © 2019 OPEN Partnership Education Network. All rights Reserved.